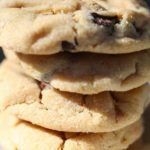 Easy Butter Pecan Cookies recipe that produces soft, delectable cookies with brown sugar that are perfect for tea time and the Holidays. 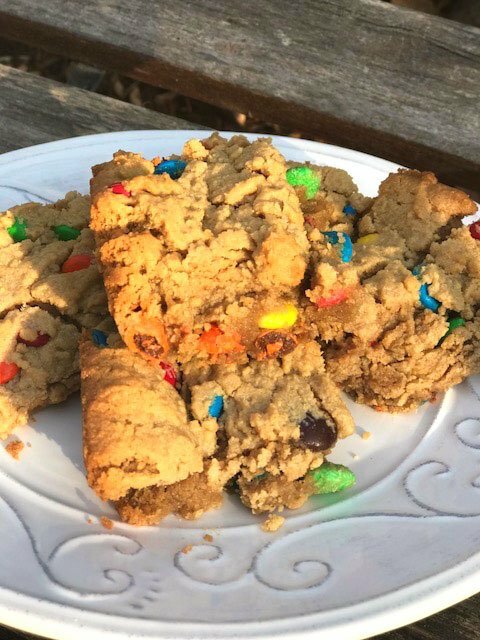 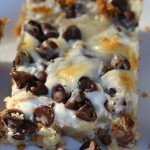 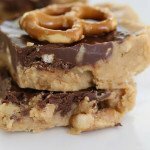 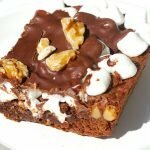 These easy and delicious peanut butter cookie bars with M&Ms are flaky and crispy on the top and chocolate and peanut butter filled on the inside. 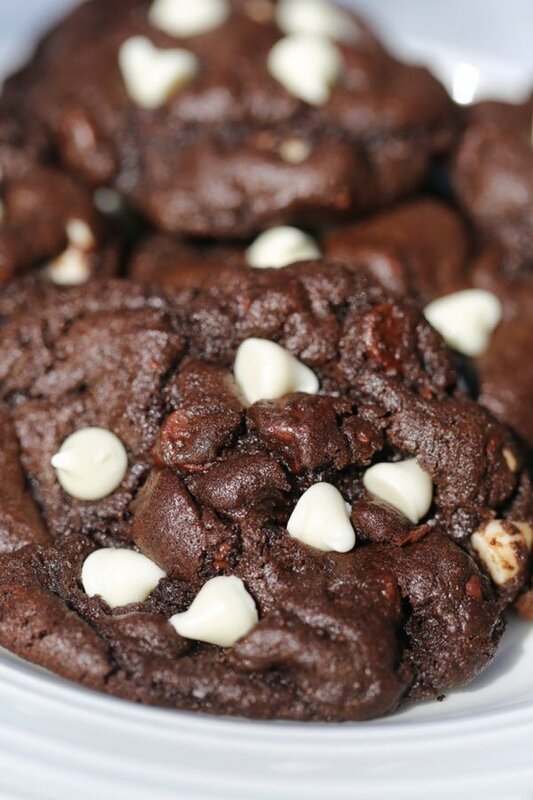 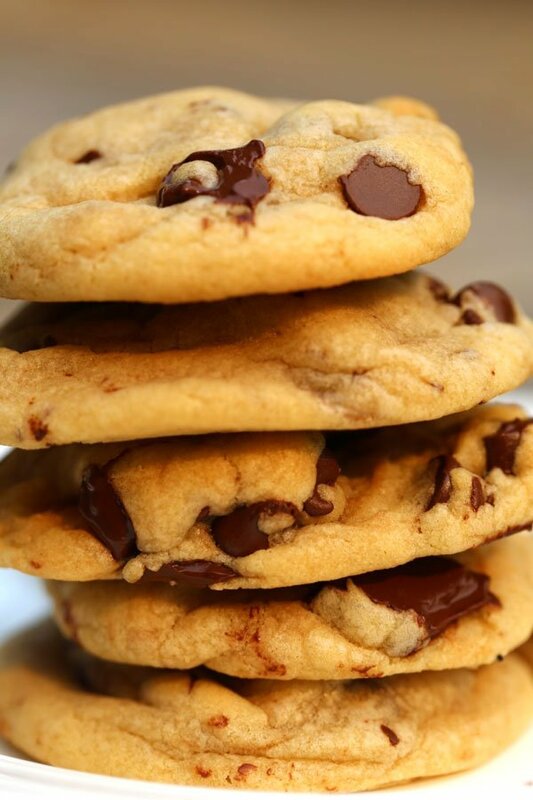 Such a decadent treat. 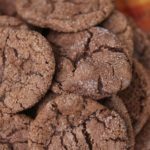 The Best Mexican wedding cookies recipe with chopped pecans, pecan powder, and lots of powdered sugar. 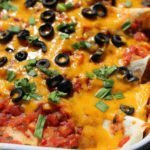 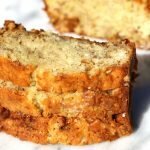 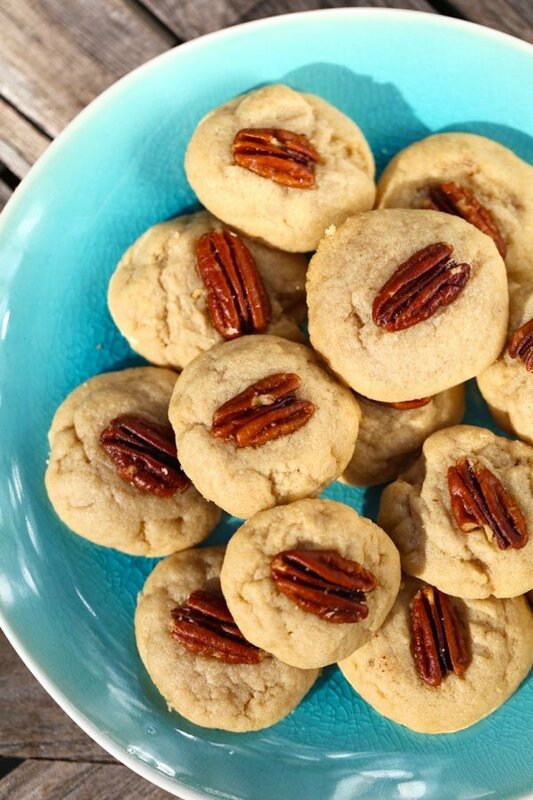 The top is slightly crispy and the inside is velvety soft with lots of pecan goodness. 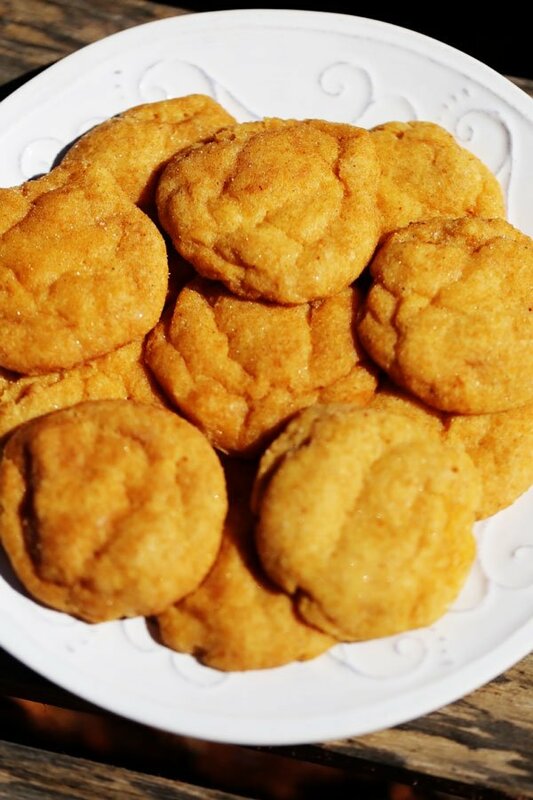 Soft pumpkin snickerdoodles cookies recipe that is easy to throw together and tastes amazing. 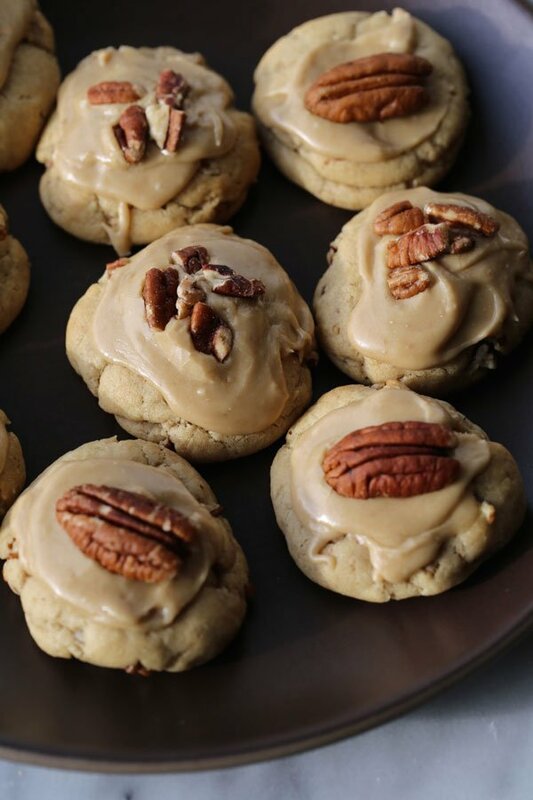 These easy Pecan cookies with brown sugar frosting are melt in your mouth delicious. 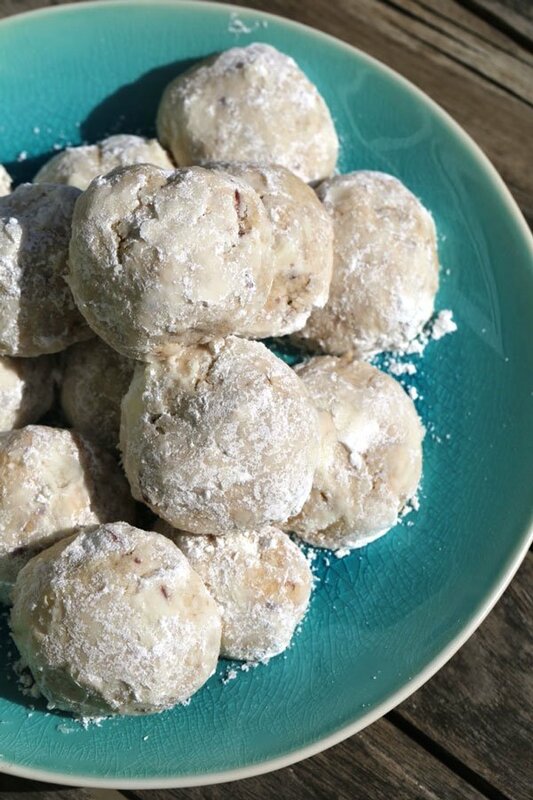 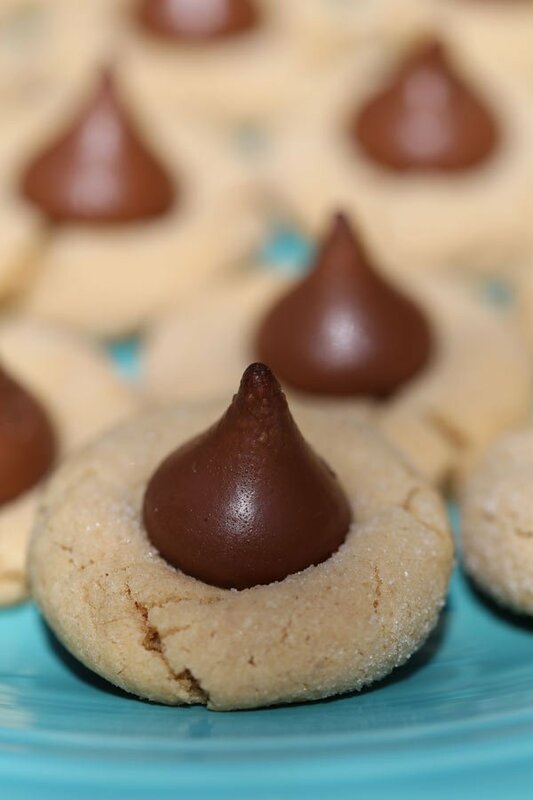 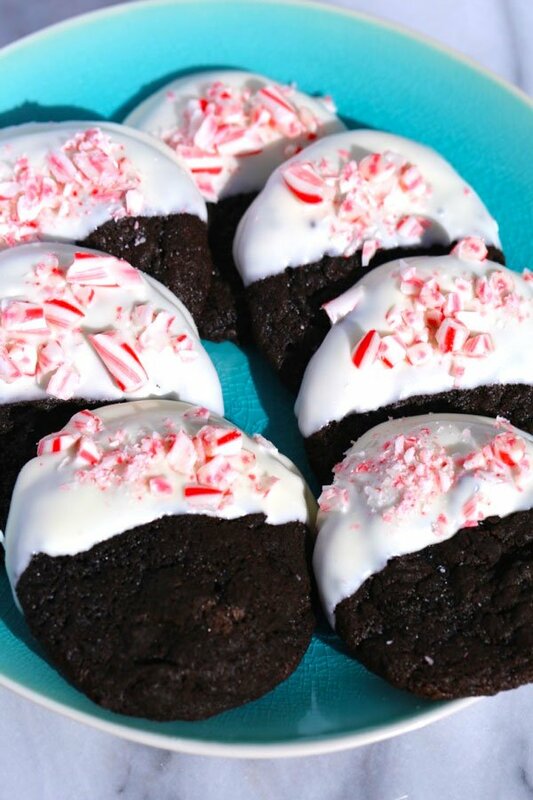 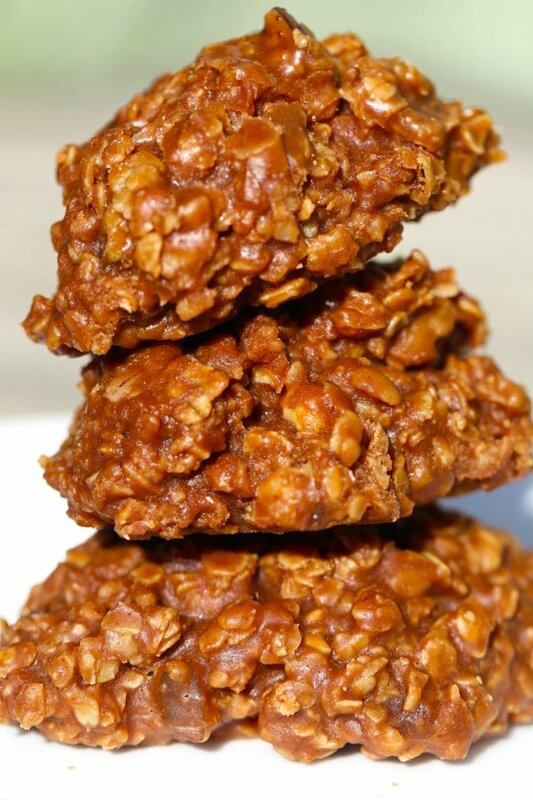 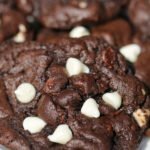 I love pecan cookies recipes, especially for Christmas, and this has is one of my family’s new favorites.